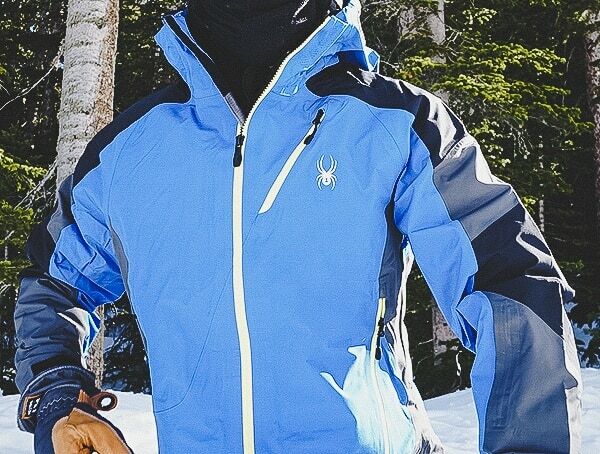 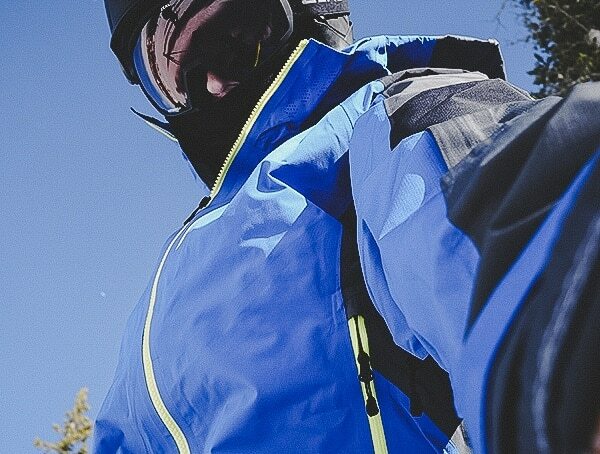 When it comes to the podium, you can bet on Spyder’s ski wear making an appearance. 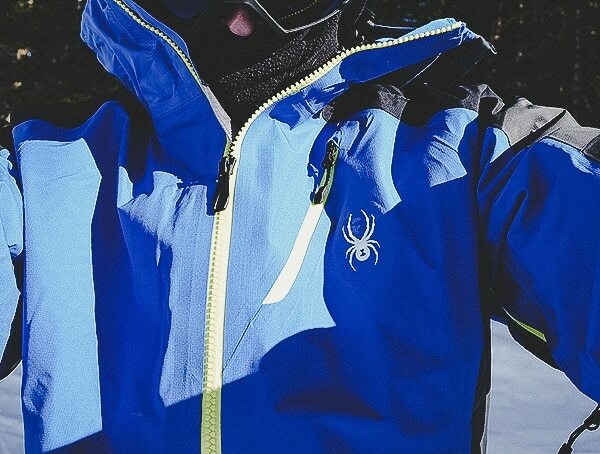 After all, Spyder does officially outfit the US, Canadian Alpine, and Jamaican ski teams. 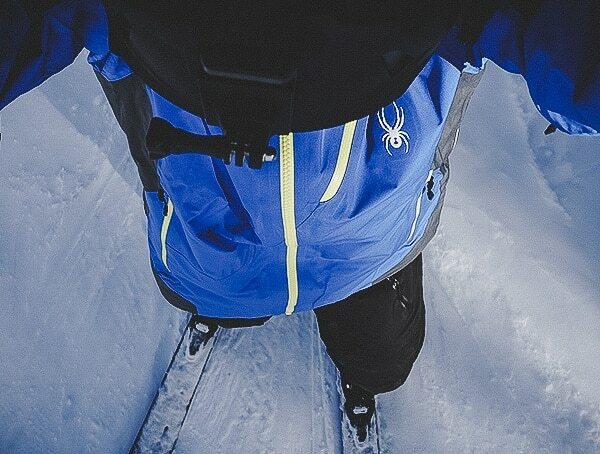 The story behind Spyder starts with one passionate skier, David Jacobs. 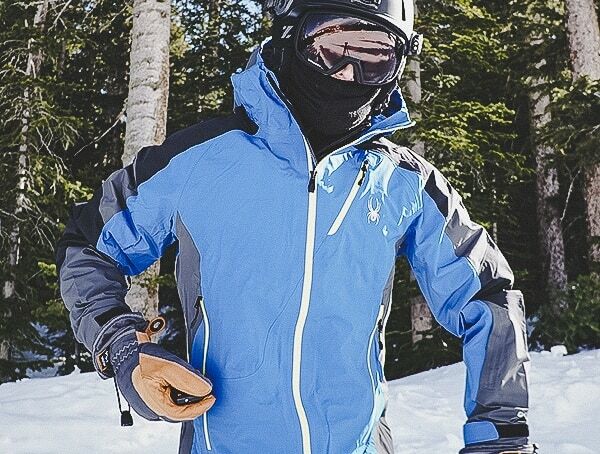 At 13 Jacobs was introduced to the wonders of skiing, and by the age of 21, he had won the Quebec Kandahar. 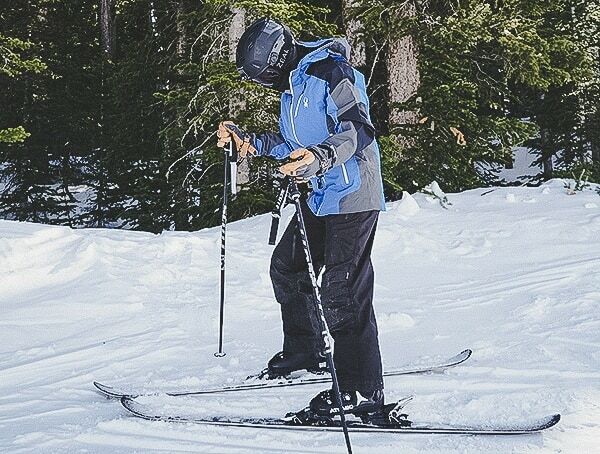 Years later, he proudly became a member of the Canadian National Ski Team while also being crowned as the Canadian Downhill Ski Champion in 1957. 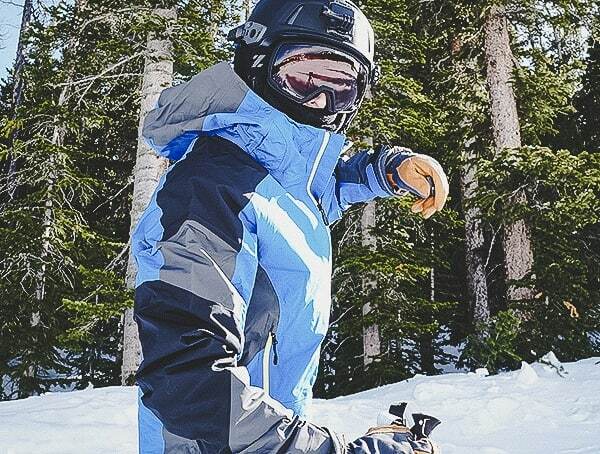 While his above accomplishments are impressive enough, Jacobs managed to become a top-ranked Canadian FIS team member, plus the first full-time head coach and program administrator for the Canadian National Ski Team from 1964-1966. 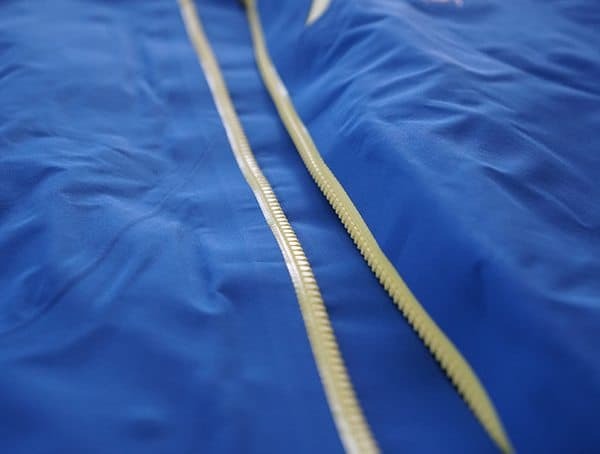 So now that you’ve met the legend behind the brand, here’s how Spyder got its start: In 1978 you could only choose from 3 race sweaters. 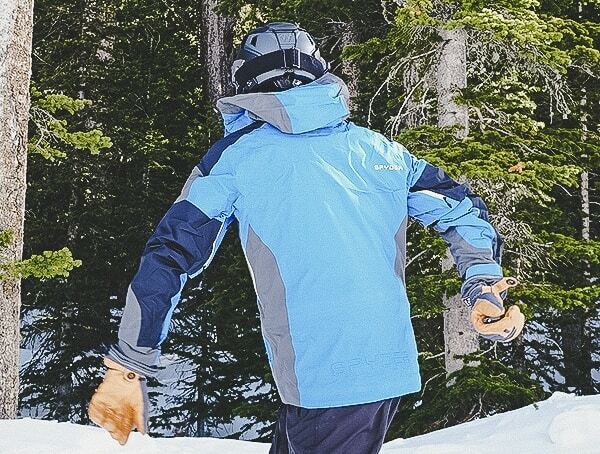 Not satisfied, Jacobs decided to make his sons their own by getting to work in his Boulder, Colorado kitchen. 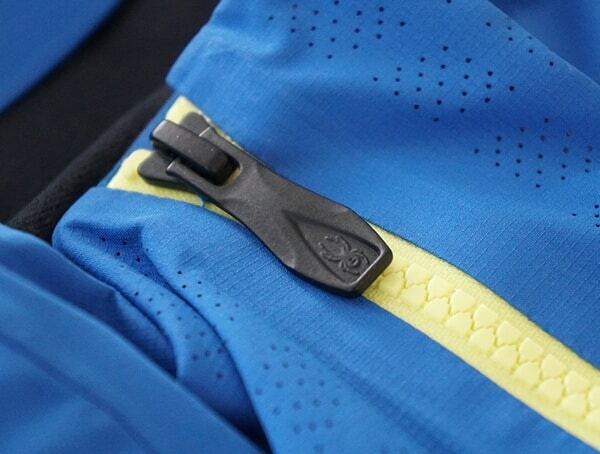 Eventually, pants with bright blue and yellow striped pads that stretched from the knee to hip would follow. 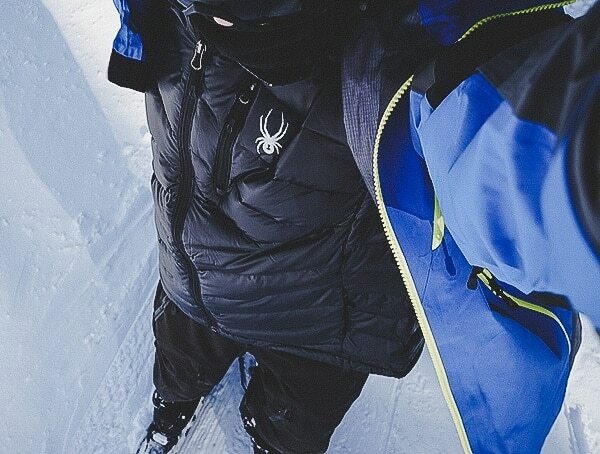 During the time, they were known as “spider” pants thanks to their spidery looking legs. 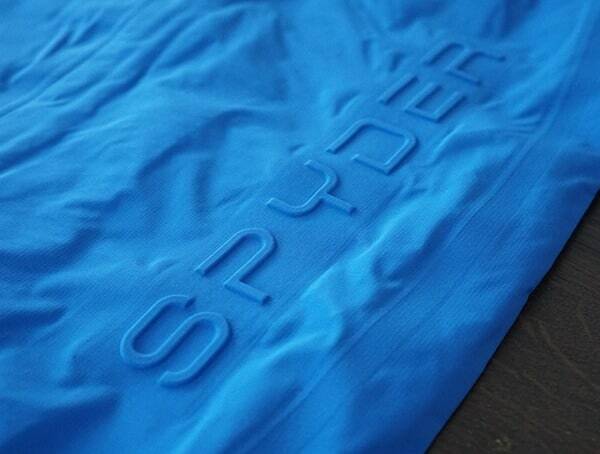 With the addition of “y” inspired by the Ferrari Spyder, Spyder came to life. 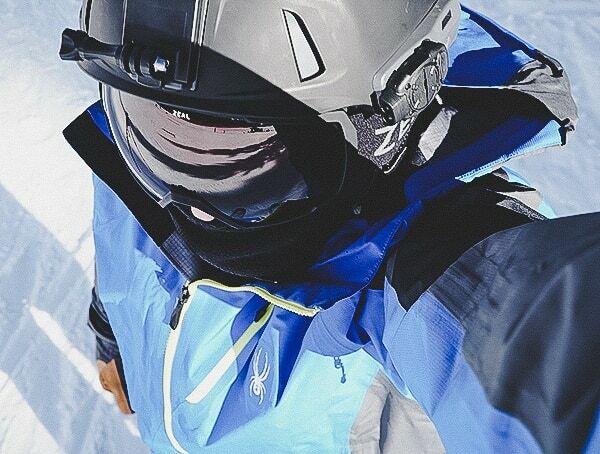 Within time Sypder had rolled out race pants, padded sweaters, Vauaret sunglasses, bent downhill poles, and numerous racing accessories. 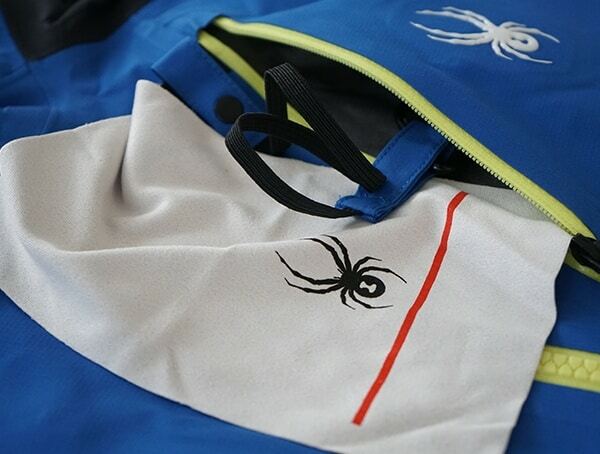 Today, Spyder is one of the largest ski-specialty brands in the world. 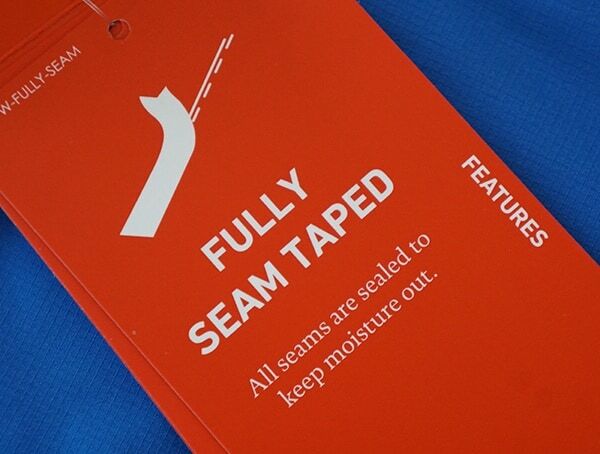 And if you’ve ever worn their gear, you’ll know exactly why. 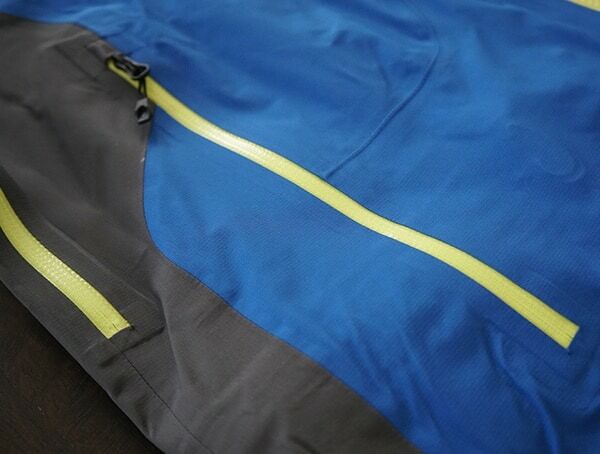 Hint: it involves things like durability, functionality, and remarkable performance. 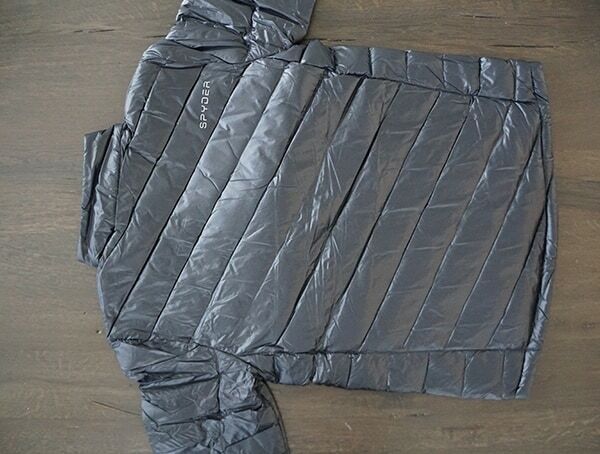 Below, you’ll find my men’s Spyder Eiger GTX shell and Syrround down jacket reviews alongside my impressions of wearing each piece of outerwear on the slopes. 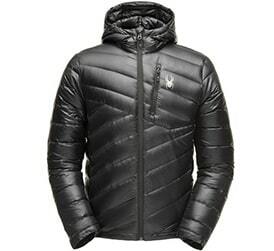 – Available in black, volcano, Turkish sea, and polar color options. 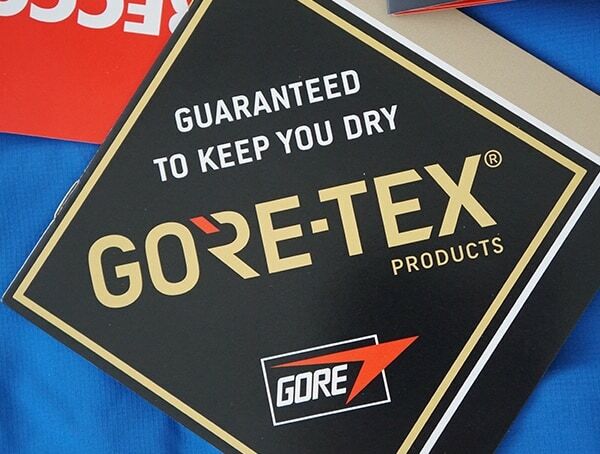 With nylon ripstop 3L and a GORE-TEX Pro Laminate shell, the Spyder Eiger GTX shell is as tough as nails as it is waterproof. 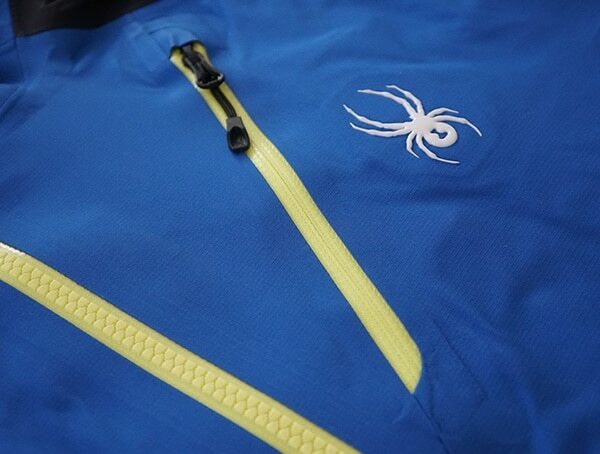 Of course, Spyder didn’t stop there. 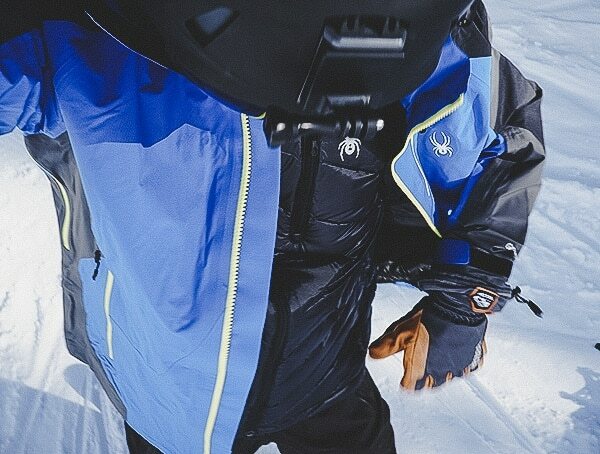 Designed in part with extreme ski champ and pro mountaineer, Chris Davenport, this shell is built to perform and then some. 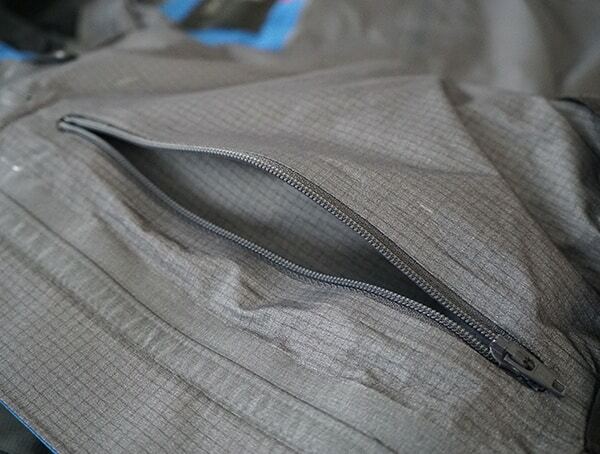 Alongside the above, you’ll also find a DWR treatment and waterproof AquaGuard zippers on the center front, hand and chest pockets. 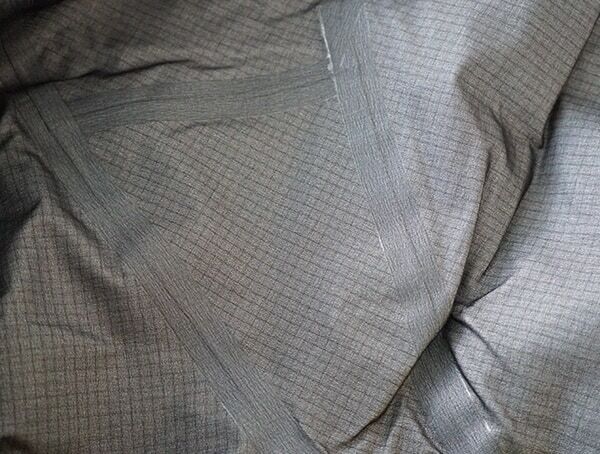 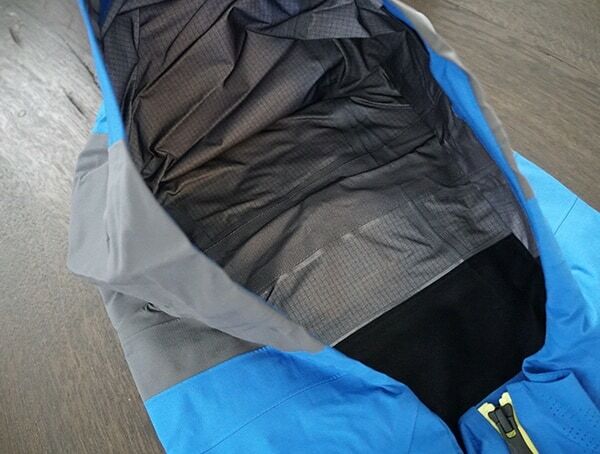 Factor in the fully seam taped construction, removable powder skirt with snaps, gripper elastic plus stretch panel, and you’ve got the ultimate jacket capable of any wet and cold weather condition. 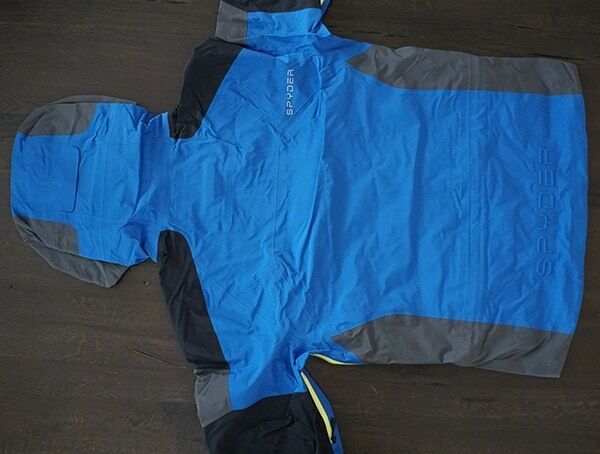 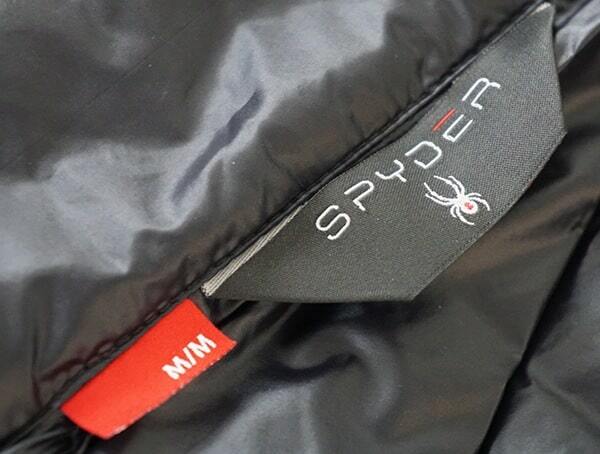 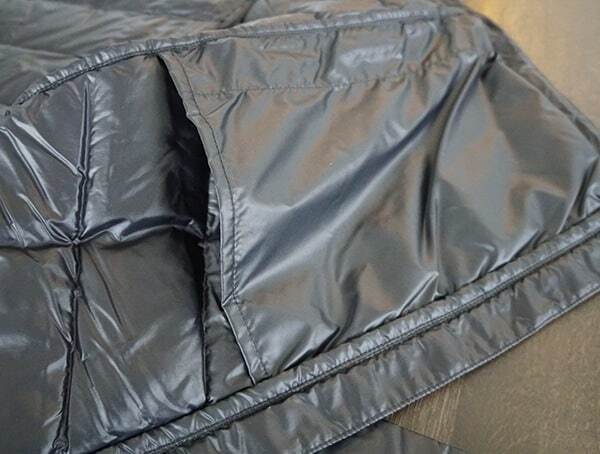 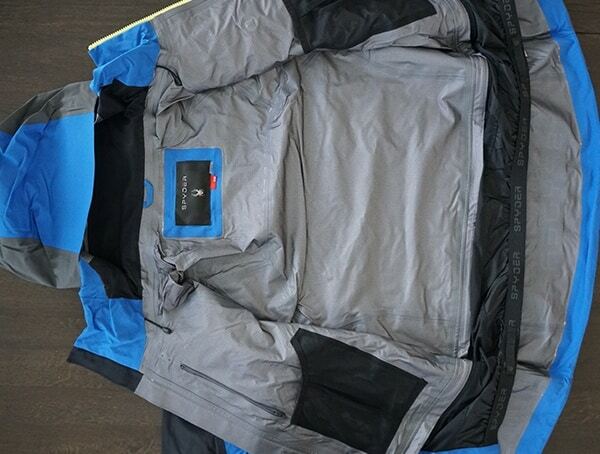 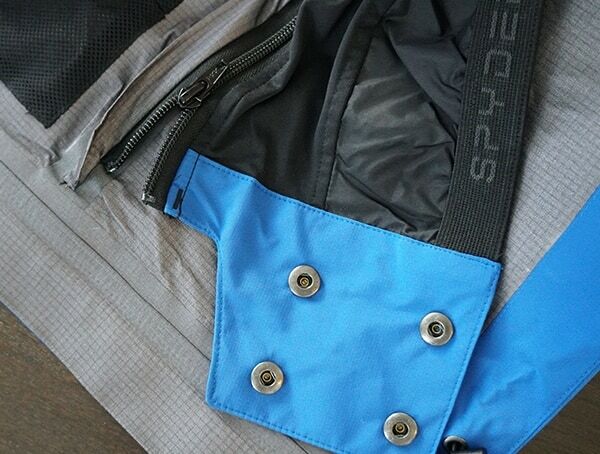 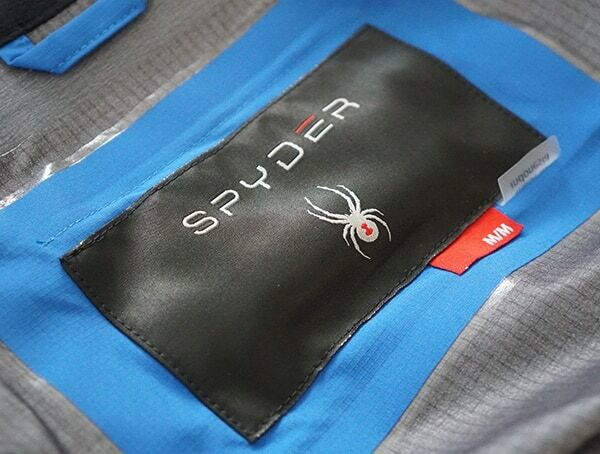 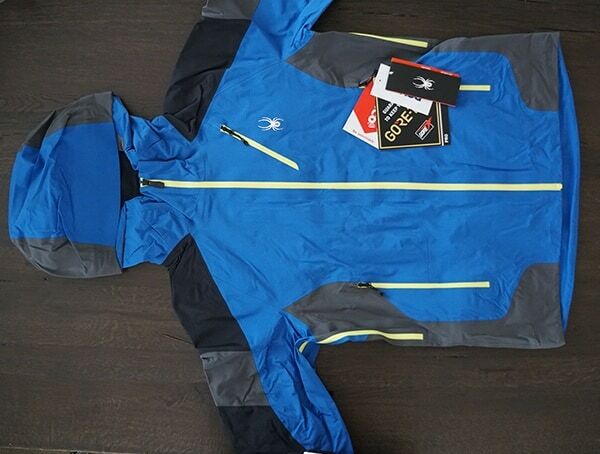 Now, while the GORE-TEX membrane will keep you dry and comfortable thanks to its remarkably breathable nature, Spyder has also included an excellent underarm ventilation system. 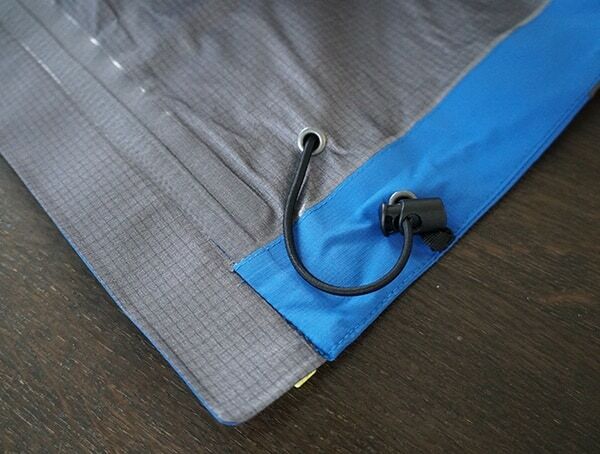 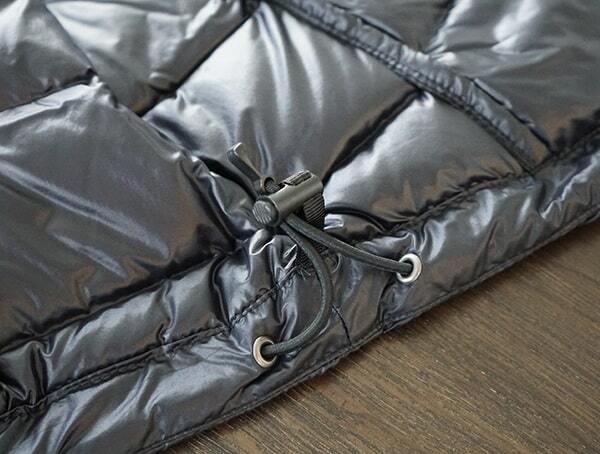 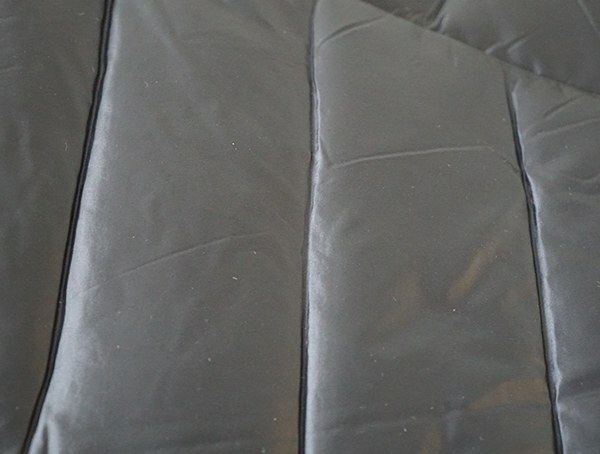 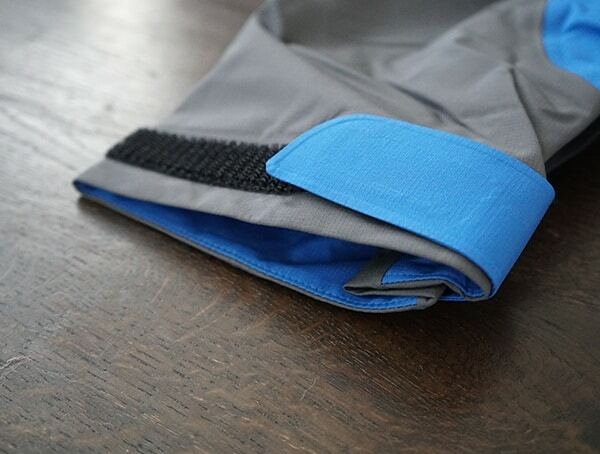 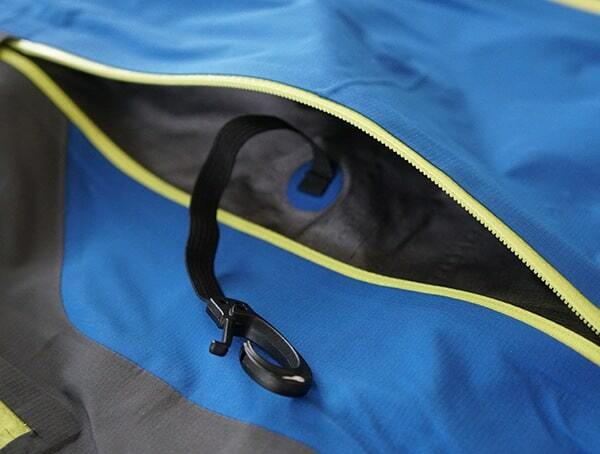 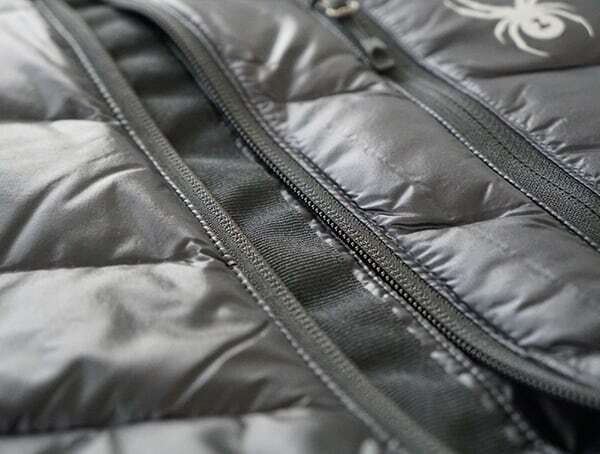 Merely pull the zippers on down, and the air flow goes up to keep you completely comfortable while out on the slopes. 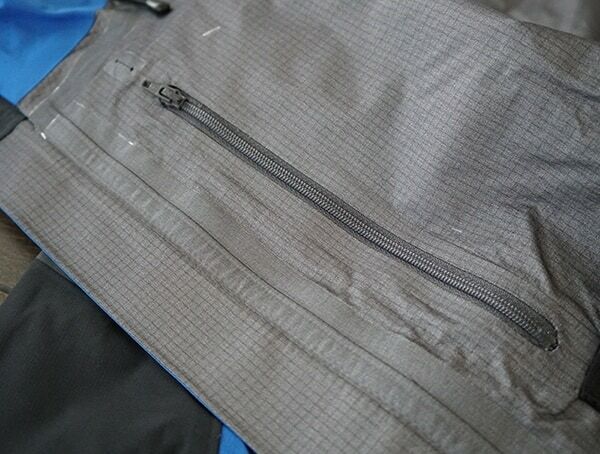 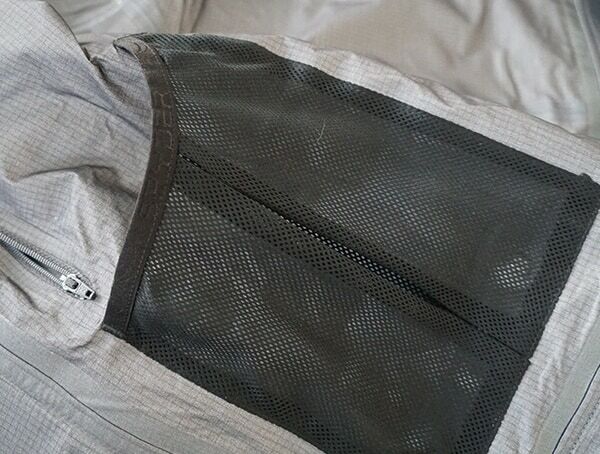 Speaking of breathability, laser-cut mesh collar zones are another nice touch found on the Eiger GTX shell. 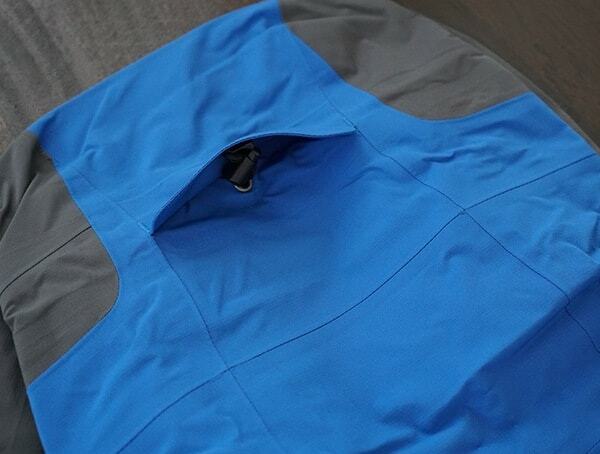 For adjustments, the shell comes with a drawcord hem, fixed helmet compatible hood, and hook and loop cuffs. 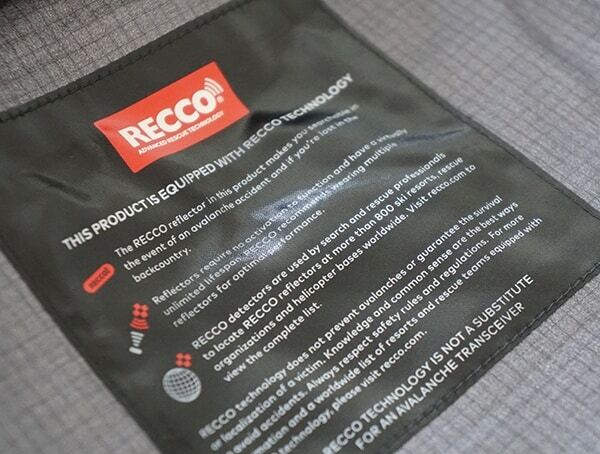 For additional bonuses, a headphone routing port, interior mesh pockets, integrated recco technology, reflective logo details, and raise rear logo can be found. 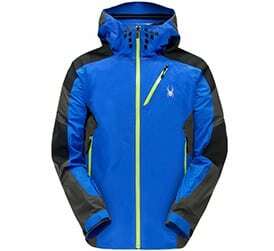 I’ve come to love the way it not only feels on the body but also by just how well it keeps up with my more aggressive downhill runs. 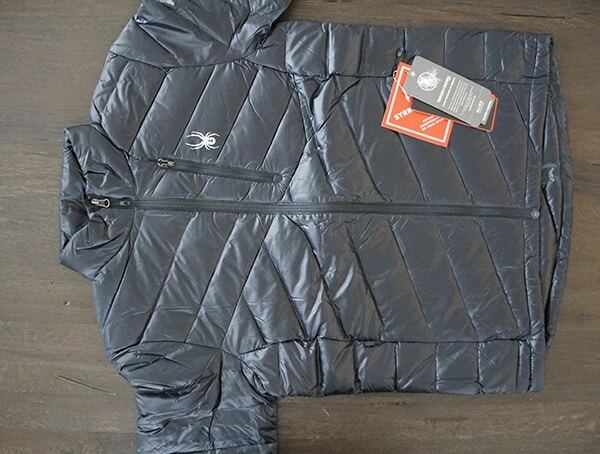 To go with the men’s Spyder Eiger GTX shell, I opted to wear their latest and greatest, men’s black Spyder Syrround down jacket for my mid layer. 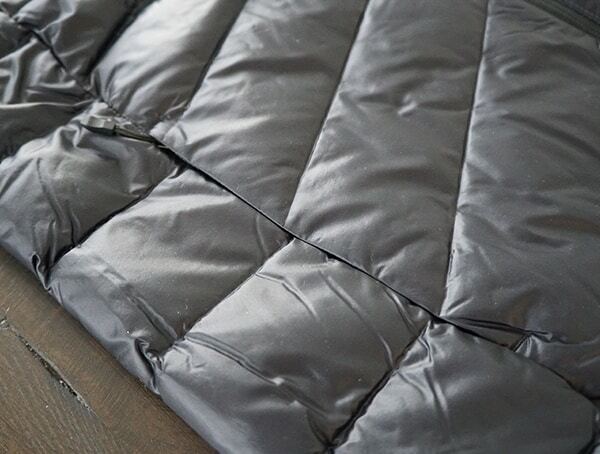 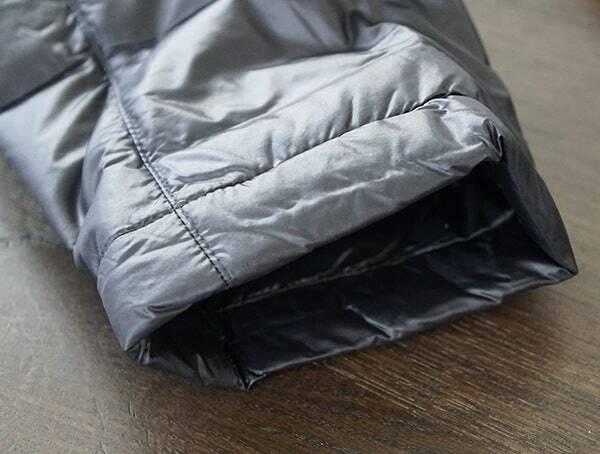 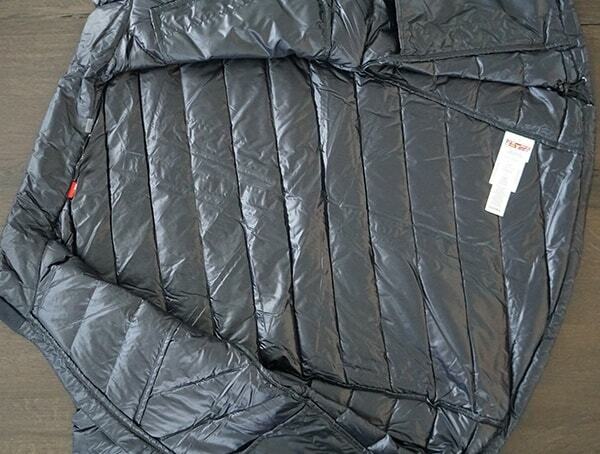 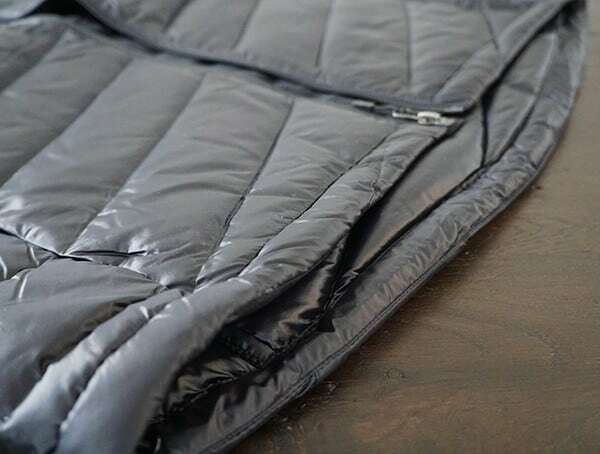 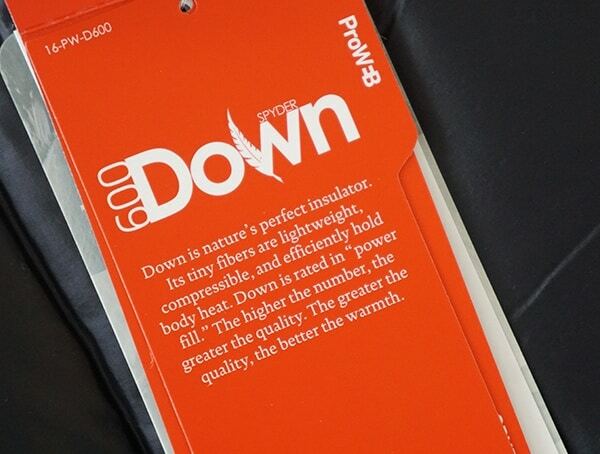 With lightweight 600 fill duck down (Allied Feather and Down) insulation, this jacket is downright toasty to wear! 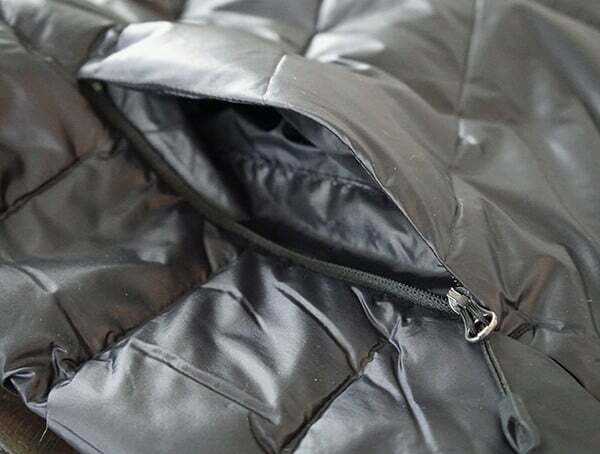 All of the tiny, lightweight fibers work their magic not only to compress beautifully, but also to lock in all of your body heat effectively. 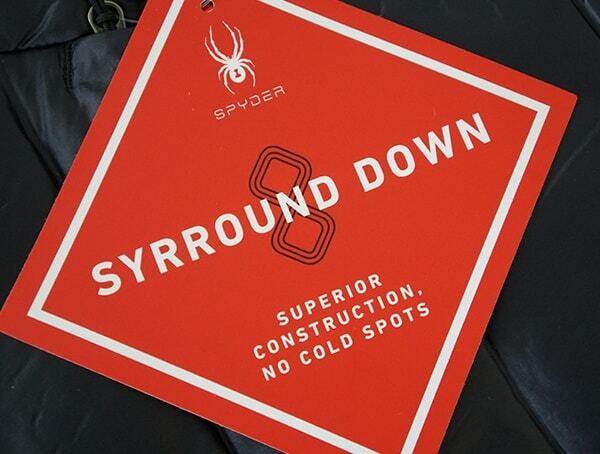 With a generous 600 power fill, the warmth provided by the men’s Spyder Syrround down jacket handles frigid cold conditions like a champ. 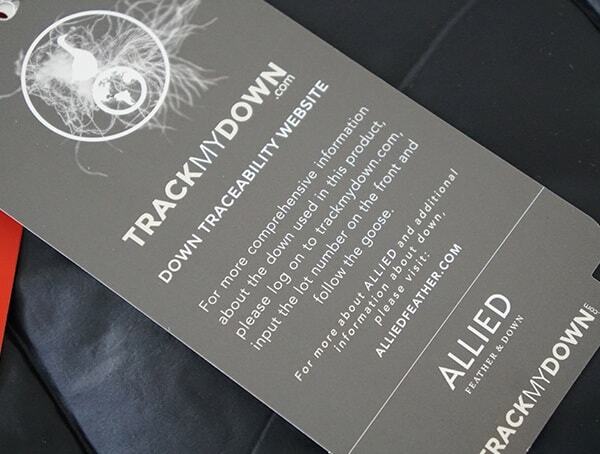 In addition to the power fill, you can also use the TrackMyDown traceability feature to follow the goose and get more details. 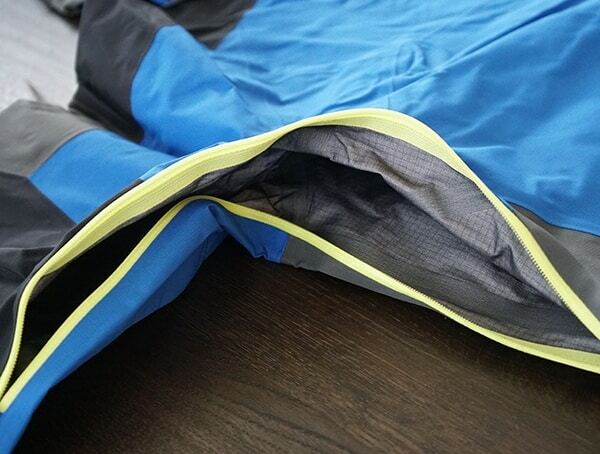 Now, while powder fill is essential, to maximize its performance, the baffle design must be perfected. 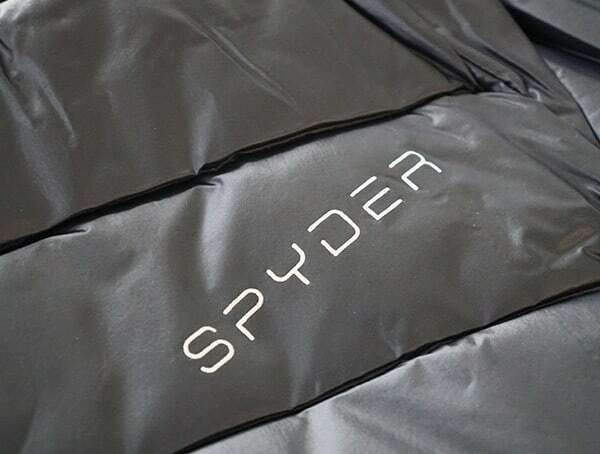 Luckily, Spyder’s engineered Nylon Syrround Woven baffle construction features uniquely patterned chambers to not only up the warmth but also to eliminate all the unwanted cold spots. 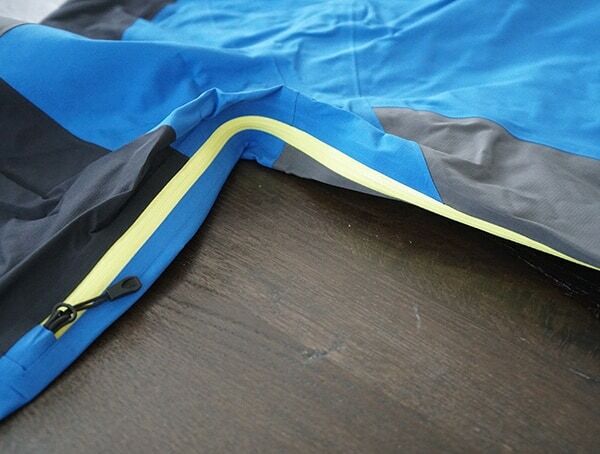 Beyond the down and baffles, you’ll also find a waterproof Spylon DWR treatment to repel water and keep you dry. 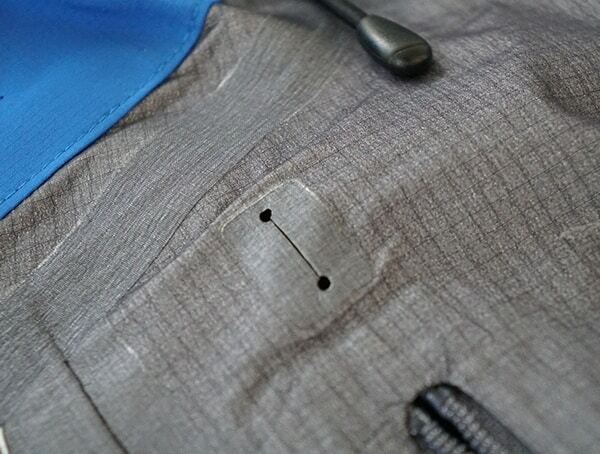 Zippered hand pockets make storing your essentials a breeze, while reverse coil center front and chest pocket zippers make accessing it all effortless. 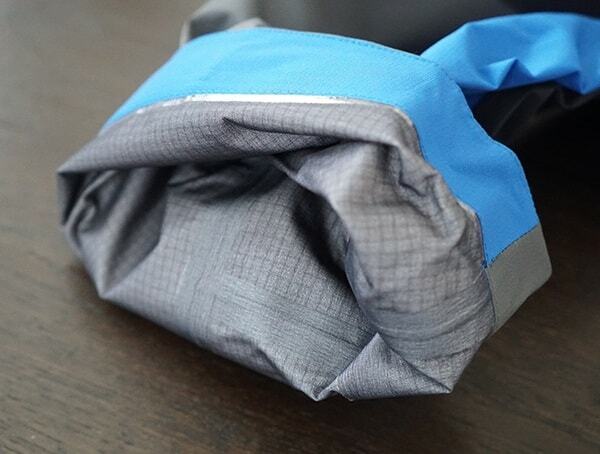 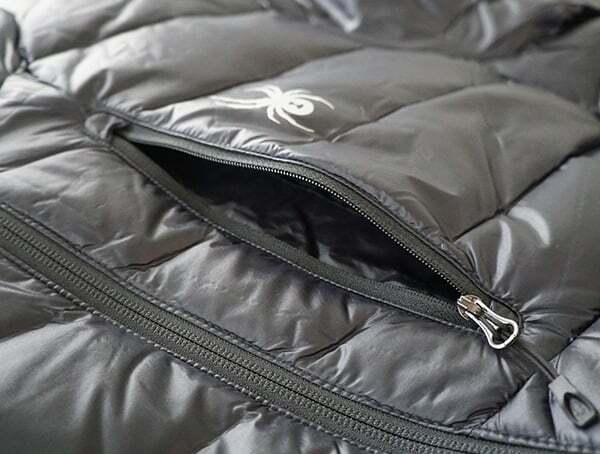 You’ll also find reflective details alongside a unique construction design that allows the Spyder Syrround to roll up and compress into its own pocket. 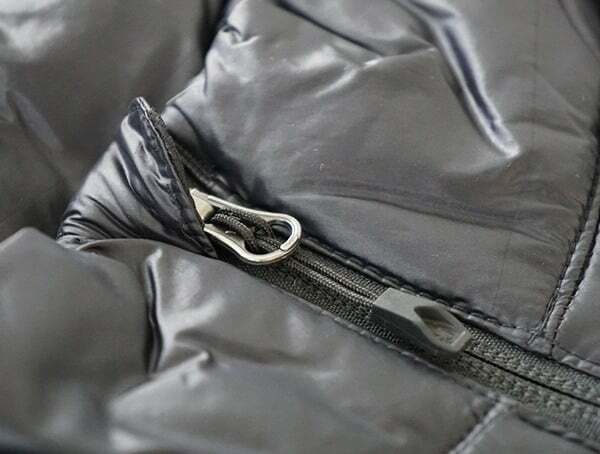 With a super compact profile when stowed and near weightless feel, the Syrround down jacket is a golden piece of gear. 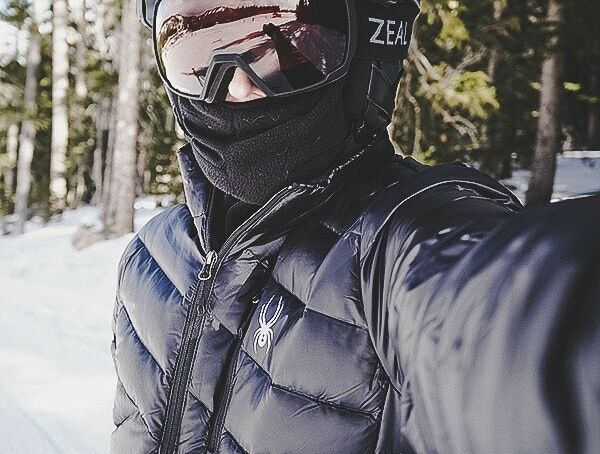 While you can find me wearing it on the slopes and loving every second of it, I’ve also come to enjoy it in other places like around town, while hiking, and so on.